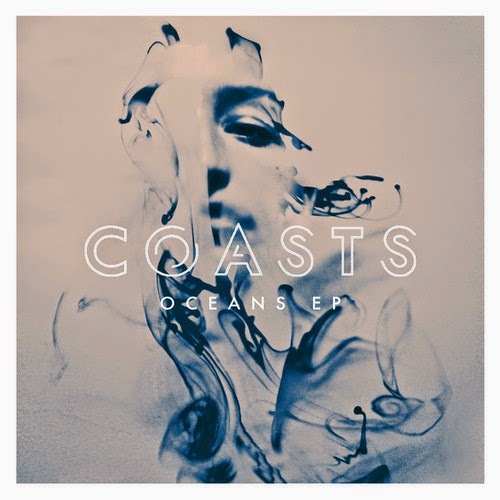 English indie band Coasts has been featured on here since 2011-2012 and they have continued to forge a path of stardom. Their music is always catchy, yet put together in a way that is better than some of the more popular bands out there. The group is due for some serious fame and it is only a matter of time. The brand new single is called "See How," and is the second release off their forthcoming Oceans EP. This cut is a gradual buildup, with the vocals being a pivotal focus and then an explosion of sound engulfs your ears. Been a fan since day one of hearing these guys and they've continued to keep me interested in a popular genre.